Friday Free Day Alert! 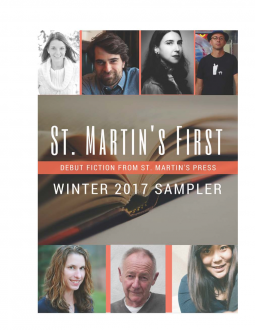 Our buds at St. Martin’s Press have put together this fabulous debut chapter sampler just for you! 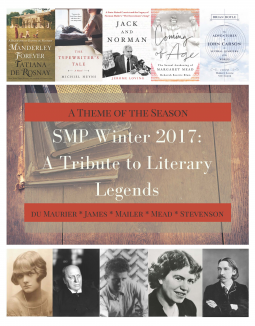 SMP has established the careers of countless bestselling authors over the years, and you can find out who is next with St. Martin’s First! 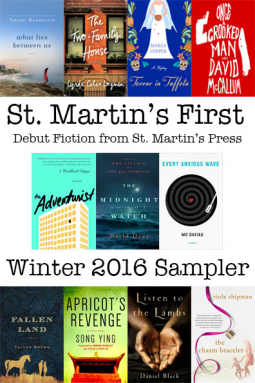 The sampler is available for direct download on ISSUU and is a Read it Now! 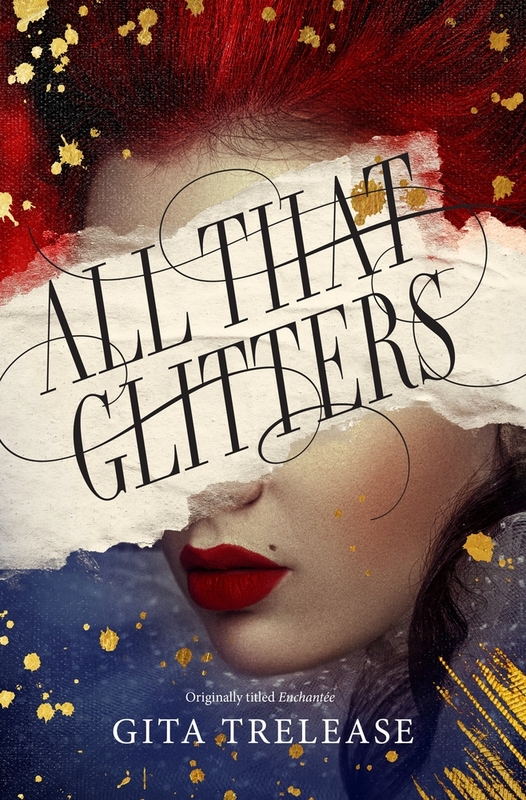 title on NetGalley.